The architectural similarities between Belmont, Willoughby, and Lakeport are not a coincidence. Although the Mississippi River divides Washington County, Mississippi and Chicot County, Arkansas, their histories are intertwined. Kentuckians like the Johnsons, Wards and Worthingtons, settled in both counties in the 1820s and 1830s. Decades later, the families displayed the optimism and prosperity of Antebellum plantation life with the construction of large plantation houses. 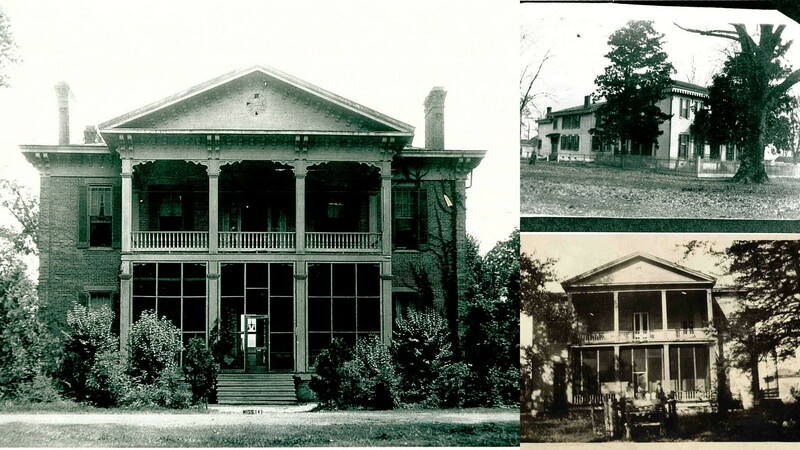 The Johnson and Worthington families built stylish Italianate and Greek Revival homes in this era: Mount Holly (ca. 1856), Belmont (1857); Willoughby (1858), and Lakeport (1859). A careful restoration of Lakeport by Arkansas State University and thorough research of neighboring plantations suggests a group of carpenters from Madison, Indiana constructed several homes for the Johnsons and Worthingtons. This research thus reveals that Kentucky planters in the Arkansas and Mississippi Delta reached back to the Ohio Valley (Kentucky and Indiana) for materials and builders of their iconic “Southern” homes.